World Record Rules: the first discovered and the largest collection of ancient rock art paintings in natural shapes . 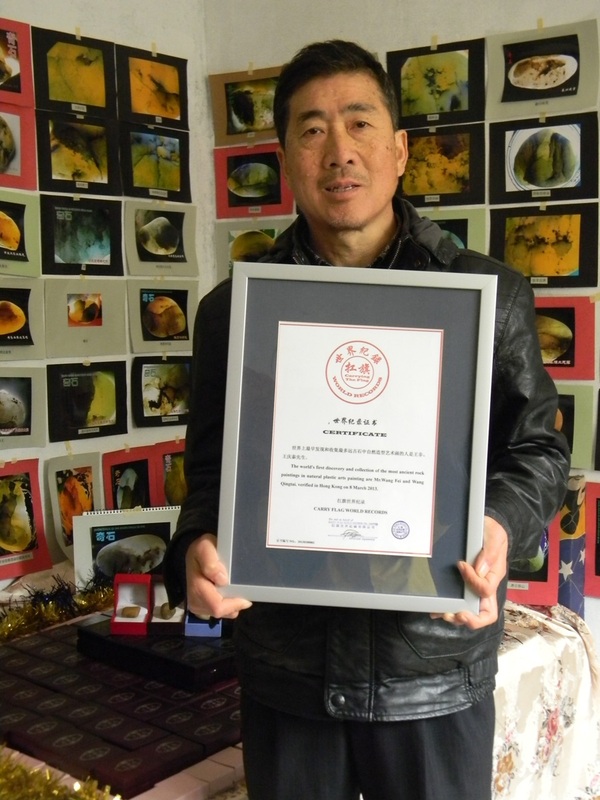 Current world record holder is the creator and Wang Fei , Mr. Wang Qingtai . Collection Number 198. World Record Validity Period : Until the world record was broken. 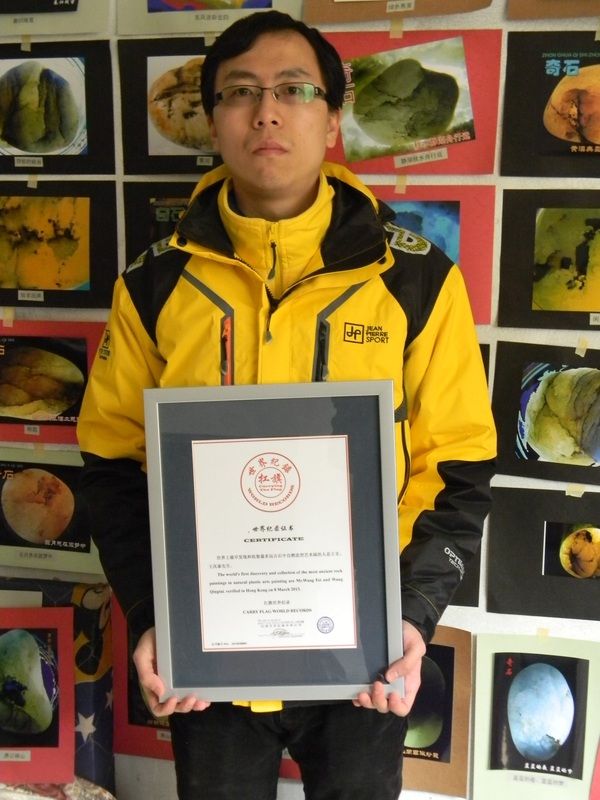 The world's first discovery and collection of the most ancient rock paintings in natural plastic arts painting are Mr.Wang Fei and Wang Qingtai. 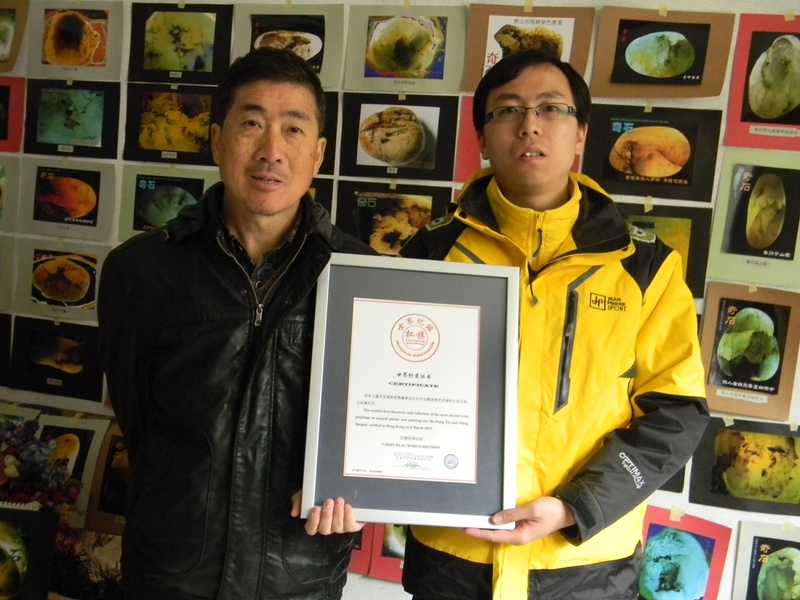 verified in Hong Kong on March 2013.